Please visit my SHOP POLICIES page for information about shipping, returns, etc. I prefer PayPal. If you would like to pay via Money Order, please contact me at danyel.pink@gmail.com to place a special order. My wait time is usually 2 weeks. I work hard to get your items to you as quickly as possible. Contact me anytime to find out the status of your order. Why do some items not come in all sizes? Actually, they do! It's just that child and/or adult sizes use up quite a bit more yarn than the smaller sizes. So if you'd like to order a hat in child and/or adult sizes, please just contact me & I will set up a listing for you (small additional charges will apply). Can I see more photos of your items? YES! 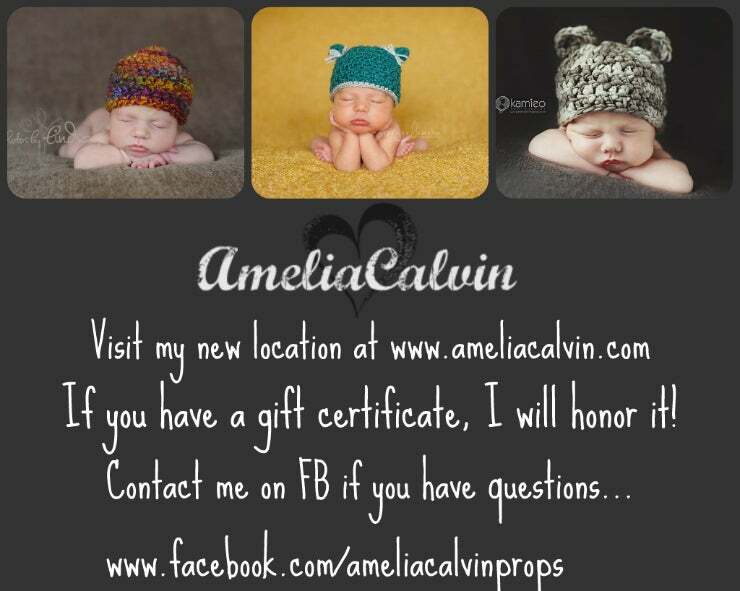 Please visit my FACEBOOK page for more photos, information, sales, giveaways, and more! Hats: Measure the circumference of the head - above eyebrows & ears, around the part of the head where a baseball cap would sit. Headbands: Measure around the base of the head, and around the head where the headband will sit. Some sizes overlap because kids' heads grow differently. An age & a head circumference measurement will help me ensure a great fit.